The Internet has revolutionized the way businesses market their products. 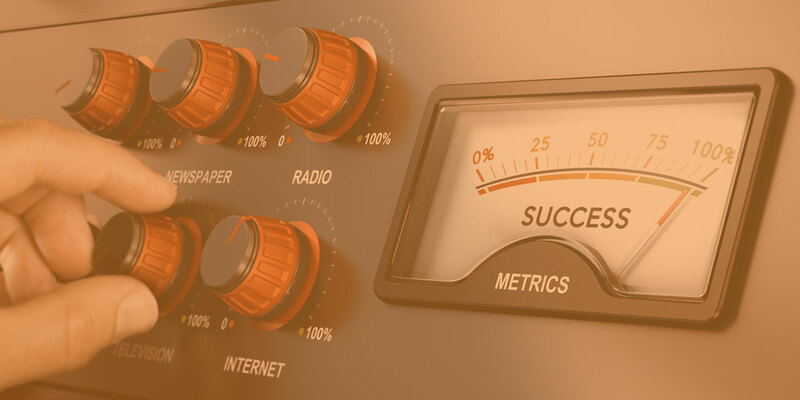 But you’ve probably noticed that traditional advertising strategies like roadside billboards, radio spots and direct mail marketing are still with us. In our increasingly digital world, how can this be? Simply put, traditional (or “offline”) marketing is still incredibly effective and relevant as ever. To separate yourself from the competition and reinforce your digital strategy, you have to get off the internet every so often and out into your community to attract customers. Paradoxical as that sounds in the Internet age, consider a few facts to put the situation in context. The great majority of purchases, as many as 92%, are still made offline. The reasons for this vary, but one important explanation is that 40 million Americans don’t use the internet regularly. Some consumers find the web too complicated for their taste, while others may just prefer buying from people they know. These individuals spend money just like the tech savvy among us, so you need to get their attention. But most significantly, businesses of all sizes--from small “mom and pop” operations to multinational corporations--continue to rely on offline marketing to maintain brand awareness and drive new business. This makes sense, since people spend a large portion of their day on the go, away from the internet. In fact, out of home (OOH) advertising (e.g. billboards, ad-wrapped vehicles and location-based marketing) is a $7 billion industry the United States. 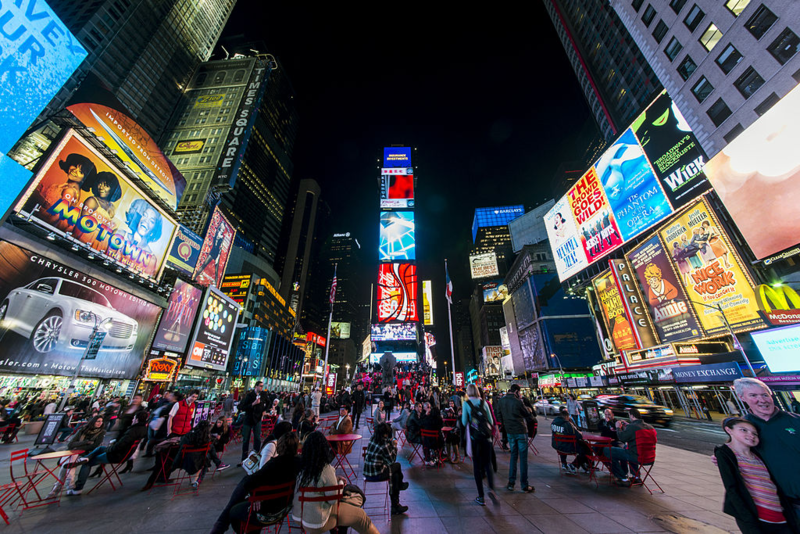 New York City’s Time Square is a terrific example of OOH marketing in action. We’re not giving you an excuse to shut down your website, abandon popular social media platforms or otherwise ignore the importance of online marketing—not even close! What we are saying, however, is that your offline and online marketing strategies are complementary, like a healthy diet and a regular exercise routine. The two work in concert to help you achieve your goals. The key to making your offline marketing strategy effective is digitally tracking your conversion rates; this is the bridge between your offline and online strategies. Consider rideshare providers like Lyft and Uber. Yes, their business models are built around smartphone apps, but both companies hand out thousands of printed business cards annually, though with one important improvement: every card includes a trackable referral code offering new customers discounted rides for signing up. When new customers type their referral codes into their chosen ride sharing app, the company knows where their new customers came from. You can do something similar with offline marketing at your family entertainment center. The key is to think through the context and the moment when someone is most likely to take action in the physical world. For example, you can place signage near your party rooms telling people to, “Book your next party here!” with a clear call-to-action to visit a url or scan a QR code to check availability and book a party. This is smart marketing because it’s aimed at guests who are already having a good time at your facility, so there’s a good chance they’ll book a party with you. You could also use your voicemail system to convert prospects into party bookings by telling callers to check availability and book their party online. Instead of a long URL, you’ll want to create a url like yourfec.com/booking and redirect it to your online party booking module. These are just a few examples, but the possibilities are almost endless. You could also partner with a local charity, sponsor little league teams or holiday community events. Whatever strategy you choose, make sure you create opportunities to get in front of potential guests and humanize yourself in familiar ways that you--or your competition--may have given up on too soon.